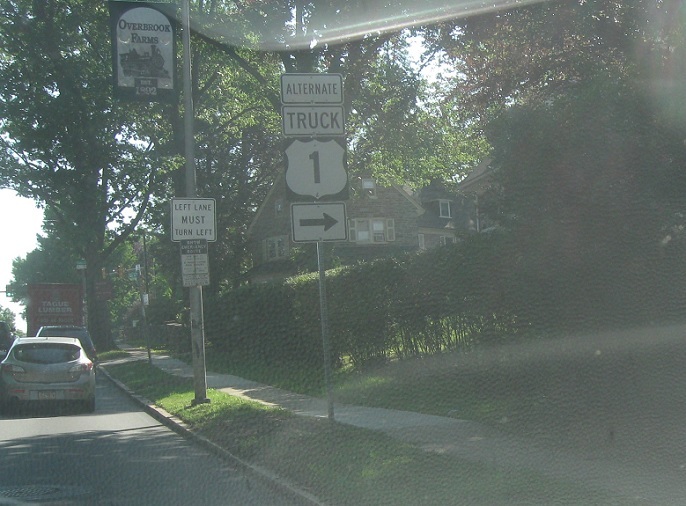 No signage after Route 3 and then we’ll enter Philly and approach US 30. 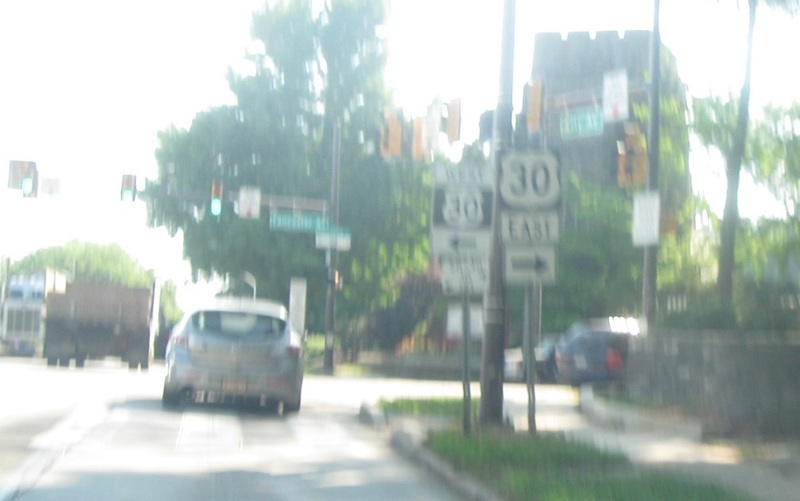 Turn right for 30 east. 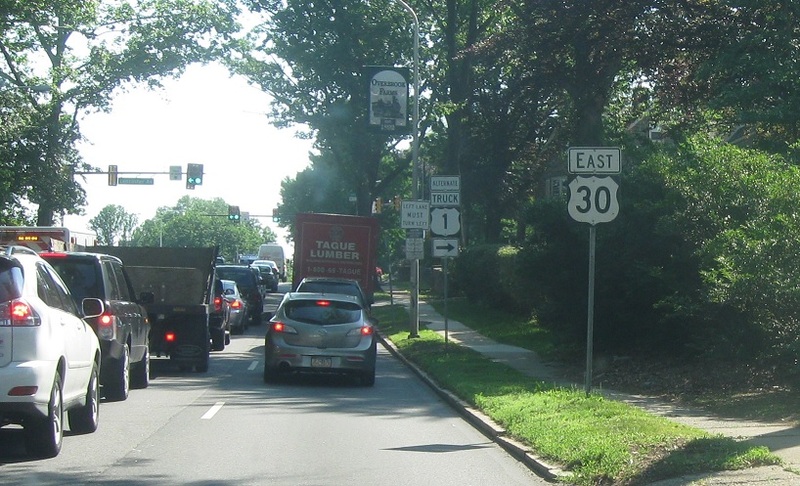 30 east also serves as an alternate truck route for US 1. Turn left for 30 west.